Commando Capsule Is A Blend Of Unique Herbs Those Are Described In Ayurveda As The Best Anti Inflammatory And Analgesic Herbs. The Remarkable Commando Capsules Have Been Formulated In Order To Provide Relief From Any Strains And Body Aches. 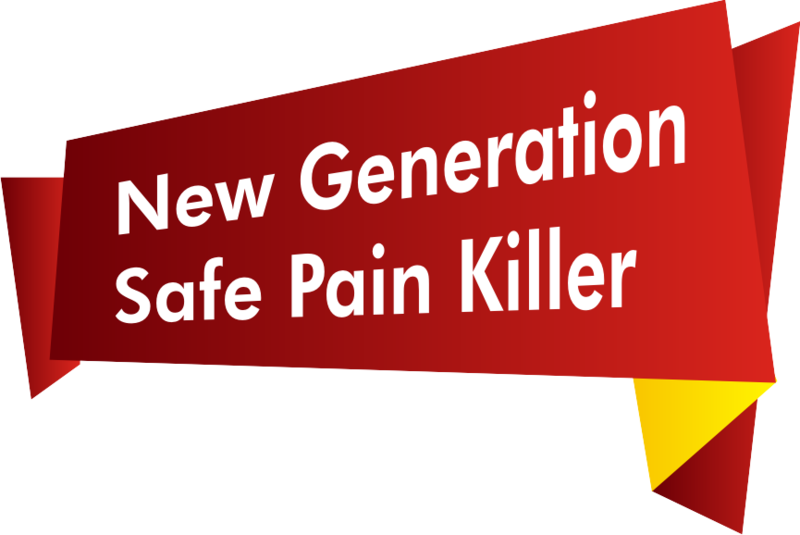 Commando Capsules Are Safe, Time Tested And Very To Effective For People Suffering From Acute And Chronic Pain, And Immobilizing Stiffness Of Arthritis And Join Pains. The Herbs Used In This Formula Have Deep Penetrating Capacity Soothing The Nerves And Cells Resulting Into Fast Action . 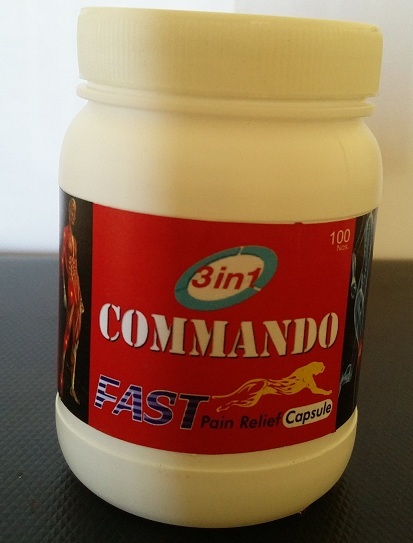 Commando Capsule Not Only Help Reliving Pain But Also Strengthen The Bone Tissues. Commando Capsules Work As A Powerful Antioxidant And Also Increases The Energy Level. It Helps In Removing Stiffness And Improves Mobility Of Limbs. It Helps To Bring Relief From Backaches, Muscular Strains , Rheumatic Pains And Joint Pains , Lubrication Of Bone Joints , Cartilage Etc. Guggul: Effective Lubricant, Stimulant And Has Digestion-Enhancing Properties. Guggal Is Basically An Anti-Arthritic Herbal Supplement . Rasna: It Is Used In Diseases Like Gout, Rheumatic Disorders, Treatment Of Pain . Ginger: Reduces Knee Pain While Standing And Walking , And Those Taking Ginger Needed Fewer Painkillers..